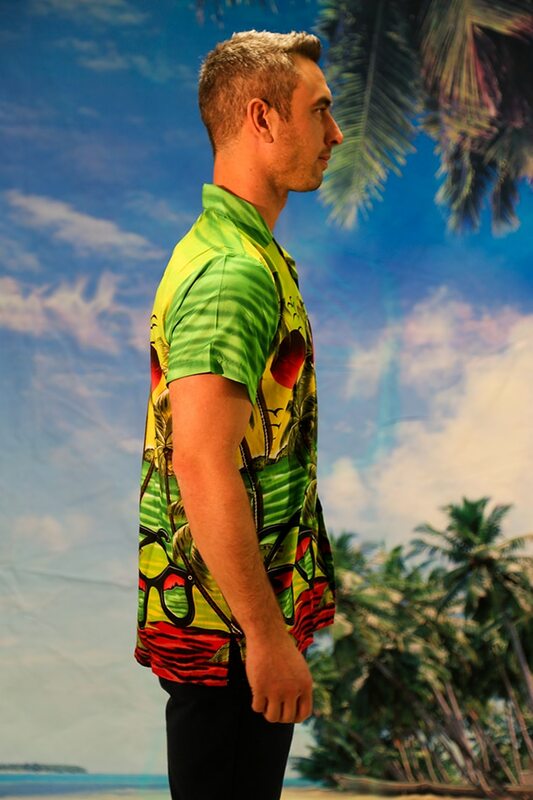 All the fun (and all the colours) of a Twister ice lolly in the guise of a light green Hawaiian shirt. 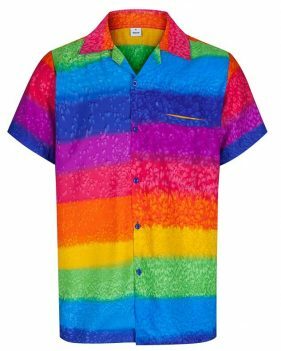 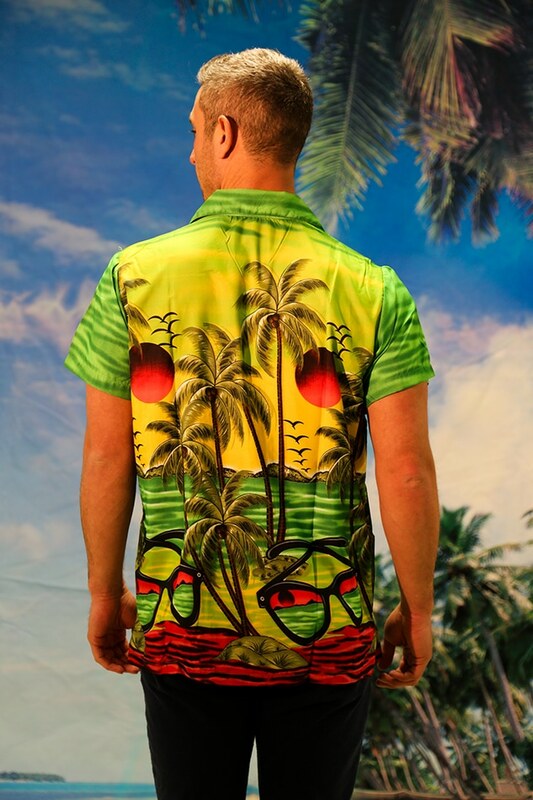 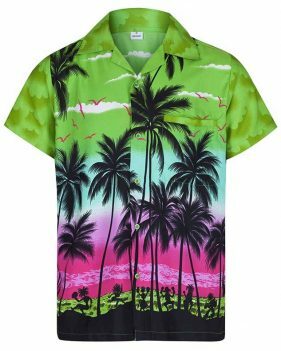 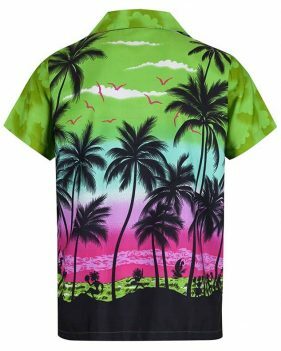 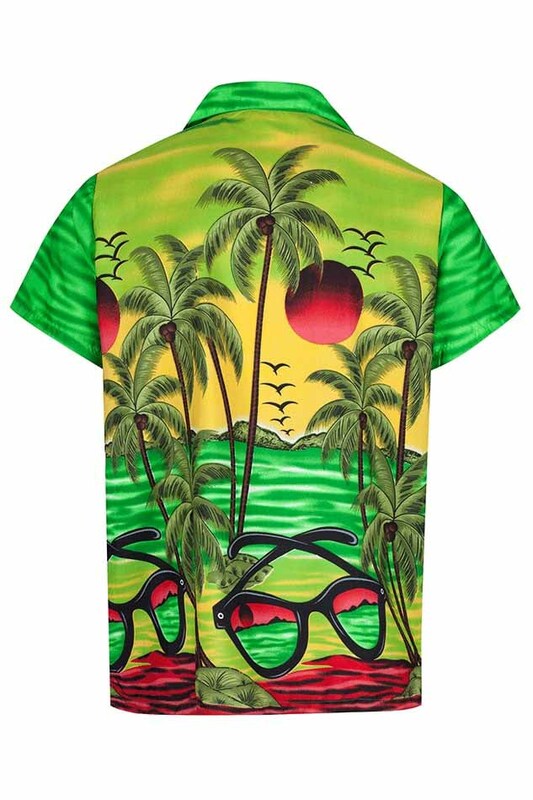 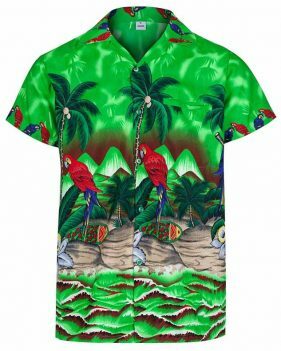 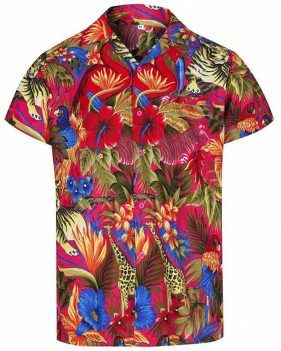 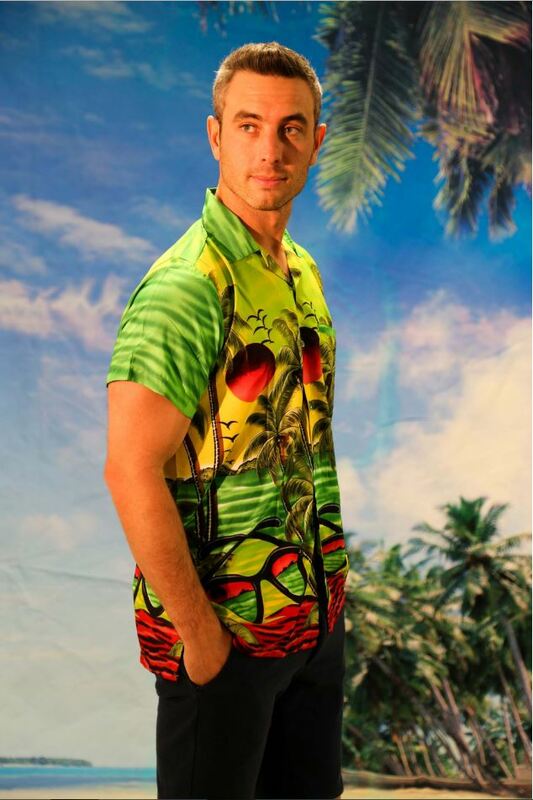 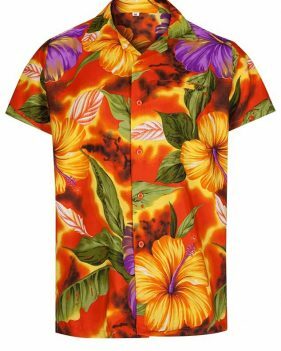 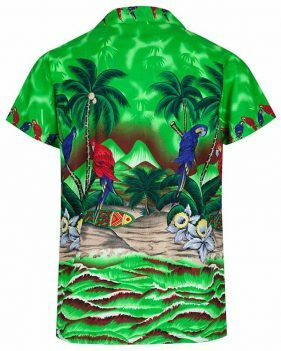 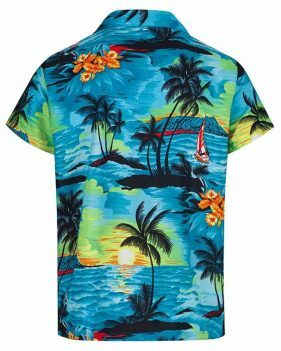 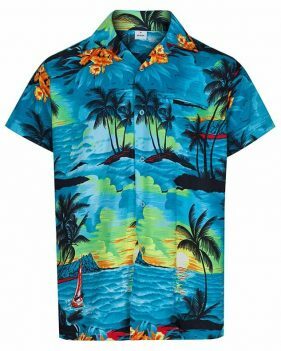 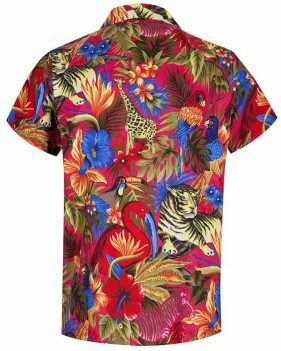 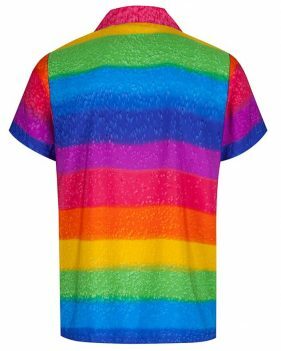 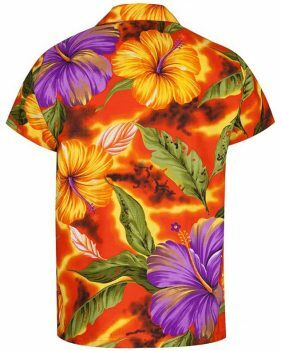 Outrage your mates’ good taste and feel frankly excellent in this beauty, which features a beachside motif complete with supersized sunglasses, palm trees, distant islands and lapping waves. 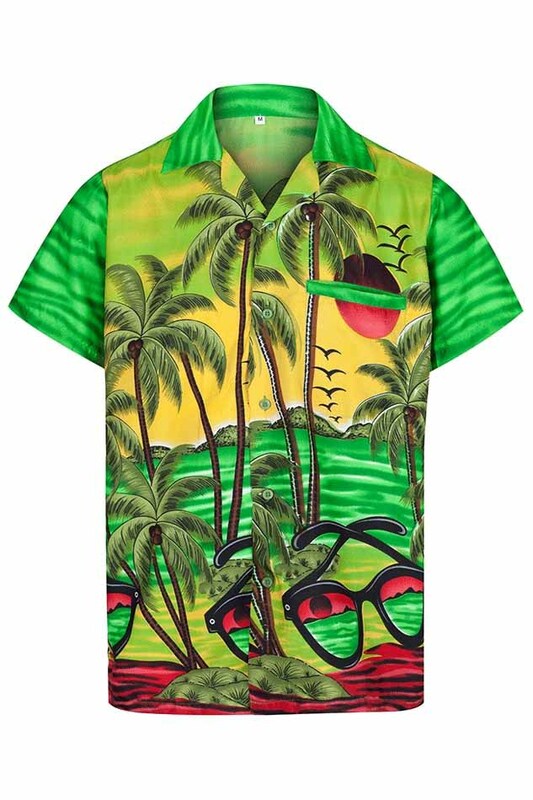 We challenge you not to be in the holiday mood in this lime green number.